Brighthelm is a thriving venue hire space in the centre of Brighton. We host a range of meetings, events and classes. 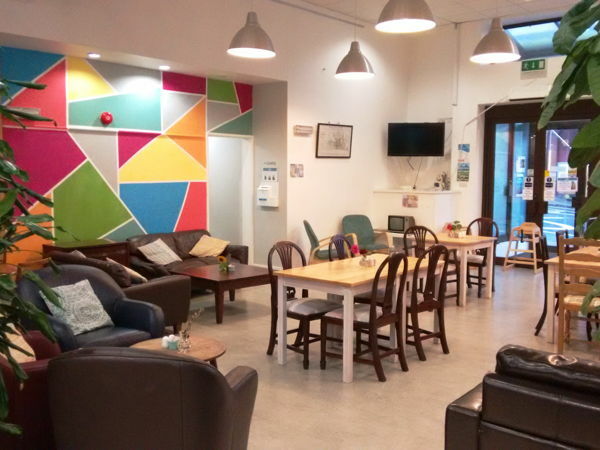 Within our centre we have Bright Now Cafe, this is our popular cafe serving freshly made food and drinks on site. Brighthelm is a very central location, on top of the North Laines and very close to the train station. Our events are usually business meetings, conferences, exercise classes and clubs. 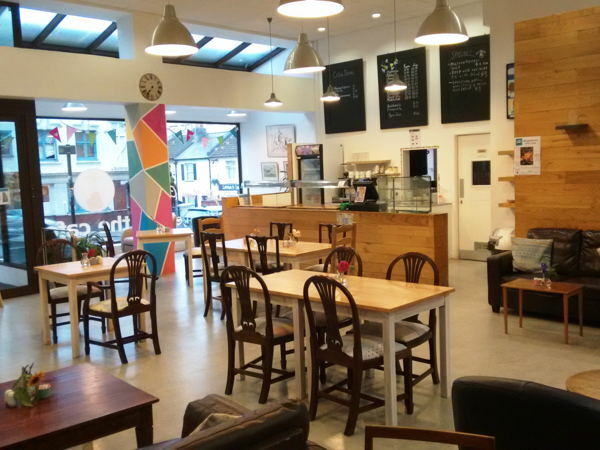 As a result our clientelle is usually working age and retired people, but the cafe is a brilliant space to cater for families, tourists and passing trade as well as the attendees at the centre. Our Bright Now Cafe is not open on Saturday's. 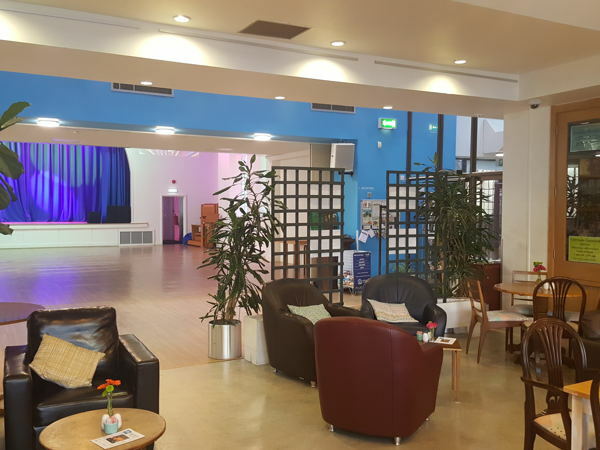 However, the rest of the centre is open on Saturdays, hosting a range of events throughout the day. We are interested in anyone looking to try their hand at running a Saturday pop up cafe in our space.